The ACLU of Virginia has issued a statement with regard to the pending execution of Alfredo Prieto. “The ACLU of Virginia opposes the death penalty,” said ACLU of Virginia Executive Director Claire Guthrie Gastañaga. “In the specific case of Alfredo Prieto, we share the federal court’s apparent concerns about the use of a secret drug derived from unidentified sources that may have unforeseen consequences. This would be cruel and unusual punishment. For additional background on the Prieto case, click here. 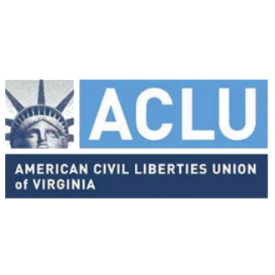 To read the ACLU of Virginia’s letter to Gov. McAuliffe urging him to stop the execution, click here.